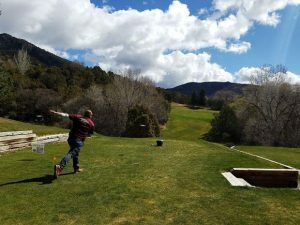 Last weekend brought the Casting for Recovery Colorado crew to the Roaring Fork Valley for its third annual fly fishing retreat at the historic Redstone Inn. 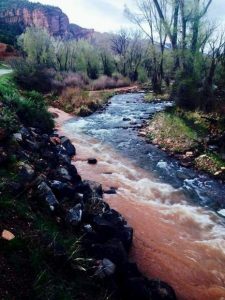 The chapter is led by Colorado Western Slope Program Coordinator Marlene Collins, and it provides a healing and informational weekend open to female breast cancer survivors who apply from the west of the Continental Divide. CfR provides this unique experience free to all participants of any stage and any age. CfR is a nationwide 501 (c)(3) nonprofit and has provided thousands of women with a welcoming and inspirational introduction to fly fishing across the United States. After two days of instruction, entomology overviews, knot tying and casting practice, guides (river helpers) from across the Roaring Fork Valley (and beyond) descend upon the Redstone Inn to spend a day on the water with the participants. 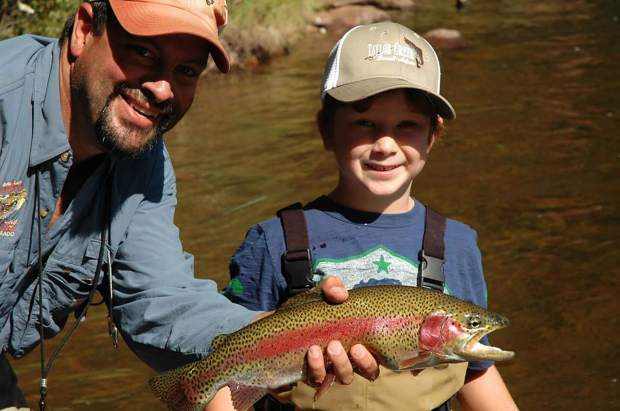 This year 14 participants spent a one-on-one day with their river helpers on the Crystal River, fishing the Redstone Preserve, part of the Rocky Mountain Angling Club properties. During a closing luncheon ceremony, most participants and river helpers share a part of their experiences together with the group, which always produces plenty of laughter punctuated with a few hugs and tears. 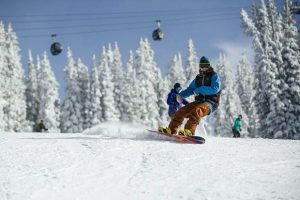 CfR provides every participant with support from local health care professionals, and the Redstone Inn always provides superb service, accommodations and meals to everyone involved. Many thanks to the entire staff of the historic Redstone Inn for their hospitality and friendliness. 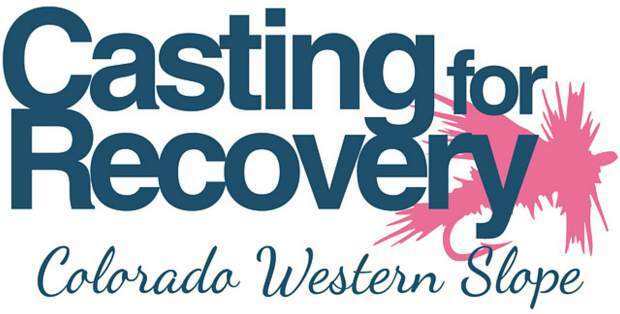 If you or a breast cancer survivor you know from the Western Slope would like to join CfR as a participant, encourage them to apply at https://castingforrecovery.org/wco/ as there are chapters all over the country. Anyone can also apply there to volunteer time, or more importantly, choose to donate to this worthy cause. Simply visit https;//castingforrecovery.org/how-you-can-help/volunteer/ to see how you can help. You can also reach out to Marlene Collins personally via email at cfrmarlene@gmail.com to donate and keep this amazing program viable for years to come. Many of us look forward to Casting for Recovery all year, come find out why.